HAMBURG -- Tesla and labor leaders at its German engineering unit have agreed a new pay structure that will raise workers' salaries by about 30 percent from current levels, the division's works council said. 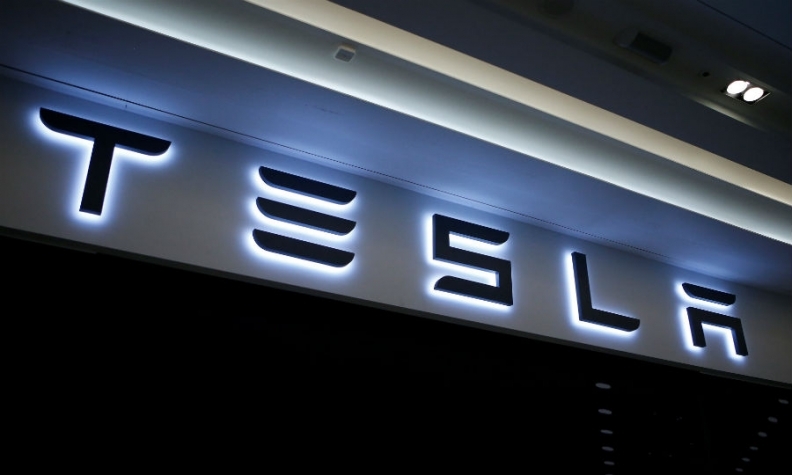 "We will now get to a competitive wage level," a spokesman for the works council said on Wednesday after a staff gathering at Tesla Grohmann Automation, based in western Germany. "The workforce was informed today that we will introduce a pay structure" at Grohmann, which has about 650 workers, he said, without elaborating. In an emailed statement, Tesla said the new remuneration structure, retroactively effective from Oct. 1, guarantees staff "a fair and competitive salary" and will include a pay raise for apprenticeships, but it did not confirm the 30 percent figure. In April, Tesla pledged a 5-year job guarantee for all Grohmann employees up to at least 2022. Workers also received a 10,000-euro ($11,800) grant each of Tesla stock and an additional bonus of 1,000 euros with their April pay and a monthly salary increase of 150 euros, it said. Tesla faces higher wage costs in Germany as it wrestles with what CEO Elon Musk has described as "production hell" in launching its new Model 3 sedan, which Tesla hopes will make it a mass-market producer. The company warned earlier this month that production bottlenecks had left the company behind with its planned ramp-up for the Model 3. Before being bought by Tesla last year, Grohmann, based in the town of Pruem near the Luxembourg border, helped clients build highly automated and efficient factories, including battery assembly lines for electric cars. Tesla is counting on Grohmann's automation and engineering expertise to help it ramp up production to 500,000 cars per year by 2018 through the design of ultra-efficient factories.